Registrants from the five conferences are permitted, and encouraged, to attend sessions from any of the five conferences. The Congress will be held at the Novotel Budapest Centrum in Budapest, Hungary. Please click here for more information about the venue. Prof. Owen J Guy (OJG), is Head of Chemistry and Director of the Centre for Nanohealth at Swansea University; a unique facility applying device fabrication & cleanroom semiconductor processing to healthcare problems in collaboration with industry. OJG is also Head of the Systems Process & Engineering Centre (SPEC) one of 3 research centres within of Engineering. OJG’s group has 14 years’ experience in clean room device fabrication (silicon, graphene & MEMS technology). OJG has developed microneedle and microfluidics technology through EPSRC and Innovate UK projects. Owen Currently leads EPSRC and Marie Curie sensor projects at Swansea – in collaboration with Plymouth University – and a China-UK Newton fund project developing sensors for hepatitis. OJG has PI grant income of more than £4 million. OJG has published 60 papers and holds 2 granted patents (WO2011004136 and P100072GB). 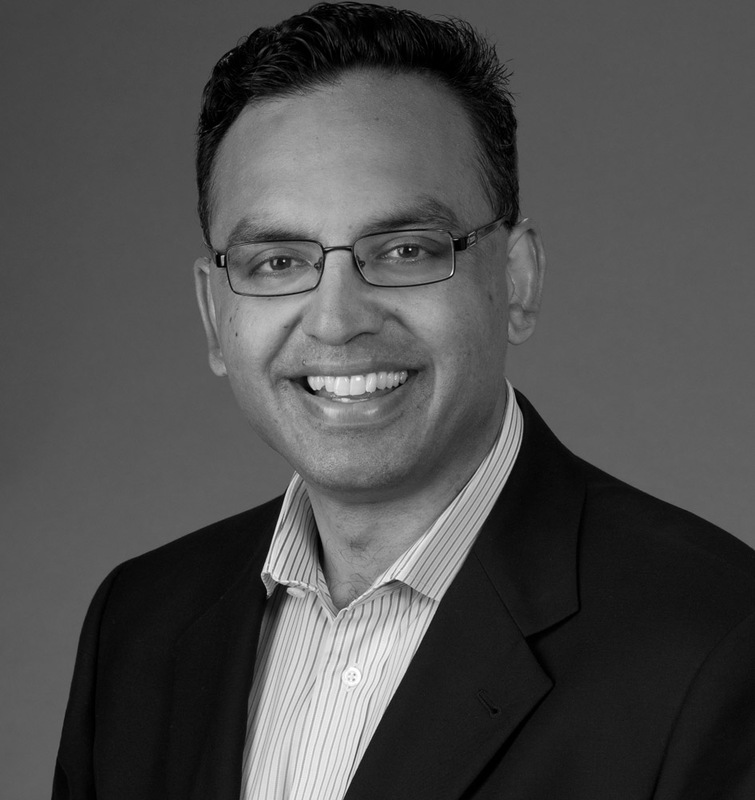 Dr. Niren Murthy is a professor in the Department of Bioengineering at the University of California at Berkeley. Dr. Murthy's laboratory is an interdisciplinary laboratory that focuses on the development of new materials for drug delivery and molecular imaging. Dr. Murthy received the NSF CAREER award in 2006, and the 2009 Society for Biomaterials Young Investigator Award. The Murthy laboratory has developed several new biomaterials for drug delivery and molecular imaging, such as the hydrocyanines. 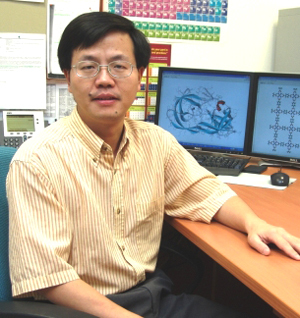 From the Department of Chemical and Biomolecular Engineering at the National University of Singapore, Jianwen Jiang’s research expertise is computational materials modeling and simulation, currently focused on nanoporous and membrane materials for energy, environmental, and pharmaceutical applications (e.g. carbon capture, water desalination and drug delivery). He has published over 180 technical manuscripts, as well as several invited reviews and book chapters. He is on the editorial boards of Scientific Reports, Frontier in Materials, Advances in Materials Research, and Colloid and Interface Science Communications, among others. In 2010, he received the Prestigious Engineering Achievement Award from the Institution of Engineers, Singapore. Dr. Yang is currently a full professor with the Mechanical and Automotive Engineering Discipline, School of Engineering, RMIT University, Australia. His main research interests include numerical simulation of advanced composite structures and nanocomposites, structural stability and dynamics, smart structures and control, and nano-mechanics. He is an author of 153 journal papers and more than 60 international conference papers, and 9 of them are ESI highly cited papers. According to ISI database, his publications have so far attracted over 4400 non-self citations with a personal H-index 43. 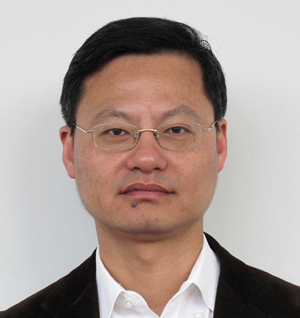 Prof Yang is the Associate Editor of Engineering Structures (JCR Q1) and the editorial board member of another 6 international journals. He is also the member of Structural Stability Committee, ASCE and serve as the reviewer for over 90 international journals and the assessor for government competitive research grants in Australia, Singapore and Hong Kong. Professor Andre Lee, Ph.D. Dr. Lee is currently a Professor in the Department of Chemical Engineering and Materials Science at the Michigan State University. He received his Ph.D. degree in Physics/Materials Science from the University of Illinois at Urbana-Champaign in 1987. From 1987 to 1989, Dr. Lee worked at the Polymers Division of NIST as a physical scientist where his research included physical aging of polymeric materials and viscoelastic properties characterization using optical methods. In 1989, he joins the Composite Development Center of Lockheed Corporation as a Senior Scientist to work on carbon fiber reinforced thermoplastic composites for the YF-22 project. He was responsible developing techniques for real-time monitoring of the consolidation processes in thermoplastics polymer matrix composites. In 1991, he started the academic research in the area of polymeric matrix composite at Michigan State University. In the past 24 years, his major research activities included the synthesis, manufacturing/processing and characterization of polymers and polymeric matrix composites, the use of nanostructured chemicals to manipulate microstructures of polymers and metals. He is an expert in the area of design and synthesis of nanostructures to control the solidification events in solids. 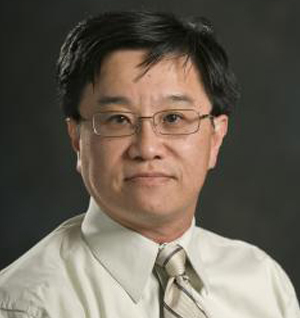 Professor Lee has more than 60 published papers, and over 100 national/international presentations. His research group is currently funded by Air Force Research Laboratory, Ford Motor Company, National Science Foundation, Office of Naval Research and Semiconductor Research Corporation. 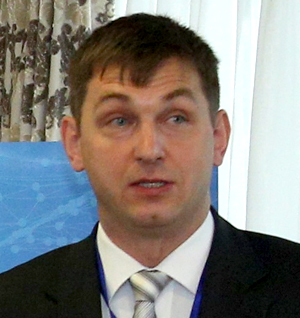 Evgeny Rebrov is full professor of Energy Intensified Reactor Engineering in the School of Engineering at the University of Warwick since 2014. He got his PhD in Chemistry from Boreskov Institute of Catalysis (Novosibirsk, Russia) in 1999 and DSc in Chemical Engineering from Lomonosov Moscow University of Fine Chemical Technology in 2012. In 2007 he got a fellowship from the British Council-NWO partnership program in science and went to Cambridge University (UK), where he worked on the synthesis and characterisation of bimetallic nanoparticles. In 2009, he was appointed Visiting Research Professor at Wright State University (Dayton, Ohio). In 2010, he took the position of Chair of Chemical Reactor Engineering at Queen’s University Belfast (UK). 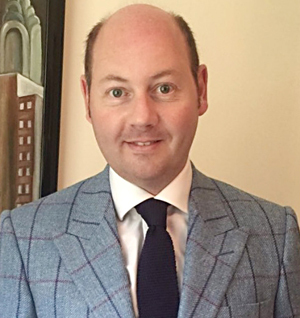 Over the last 10 years, he has developed a novel platform technology which is offering a new and exciting way to change the landscape of the fine chemical and pharmaceutical manufacturing processes through applications of catalytic coatings in structured reactors. The developed process cuts down on operational costs in plants, and provides an end product of greater purity. In 2016, he established the company, StoliCatalysts Ltd.
Prof. Evgeny Rebrov is Fellow of the Young Academy of Europe (YAE) and corresponding member of the Scientific Council for Catalysis at the Department of Chemistry and Materials Science of the Russian Academy of Sciences. He is member of international scientific committees of three international conferences. Evgeny has published more than 150 scientific papers in peer-reviewed journals and provided 15 key-note and plenary lectures at international scientific conferences. Current areas of research: nanobiology, DNA repair, cell death pathways, cell biology, molecular and structural biology, molecular targets against tuberculosis and malaria, cellular trafficking. Prof. Zdenek Sofer is an Associated Professor at the University of Chemistry and Technology Prague since 2013. He received his PhD also at University of Chemistry and Technology Prague, Czech Republic, in 2008. 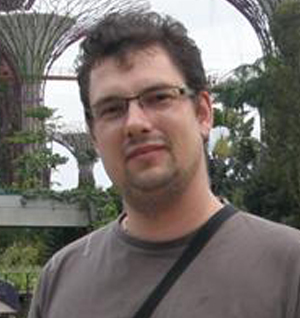 During his PhD, he spent one year in Forschungszentrum Julich (Peter Grünberg Institute, Germany) and also one postdoctoral stay at University Duisburg-Essen, Germany. Research interests of prof. Sofer concerning on nanomaterials graphene-based materials and other 2D materials, its chemical modifications and electrochemistry. He is a member of Editorial board of Flatchem. He has published over 270 articles, which received over 5500 citations (h-index of 37). 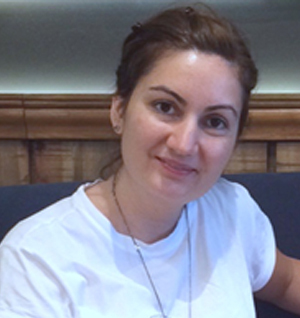 Dr. Müge Andac is an Associate Professor at the University of Hacettepe in the Department of Environmental Engineering at Environmental Technology Division. She carried out a part of her research on cryogels at Lund University in 2007 and gained her Ph.D. degree in 2009 from the University of Hacettepe on application of cryogels to affinity and molecular recognition based chromatographic separation methods. 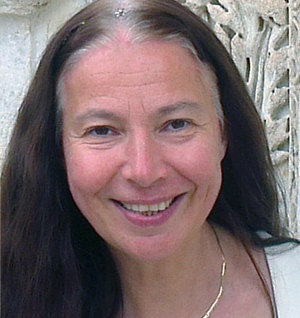 Her current research interests are the synthesis and characterization of molecular imprinted based polymers, micro/nano-materials, super-macroporous hydrogels, composite materials, and their applications to bioassays, sensors, and chromatographic systems in the field of affinity recognition of biomolecules and environmental pollutants.